Jeffrey Pfeffer in his book Dying For A Paycheck talks about how work is stressing us out and ultimately killing us. One of the biggest factors of this stress is our boss. Chances are most of us have had a not so great boss. We know the impact that has. 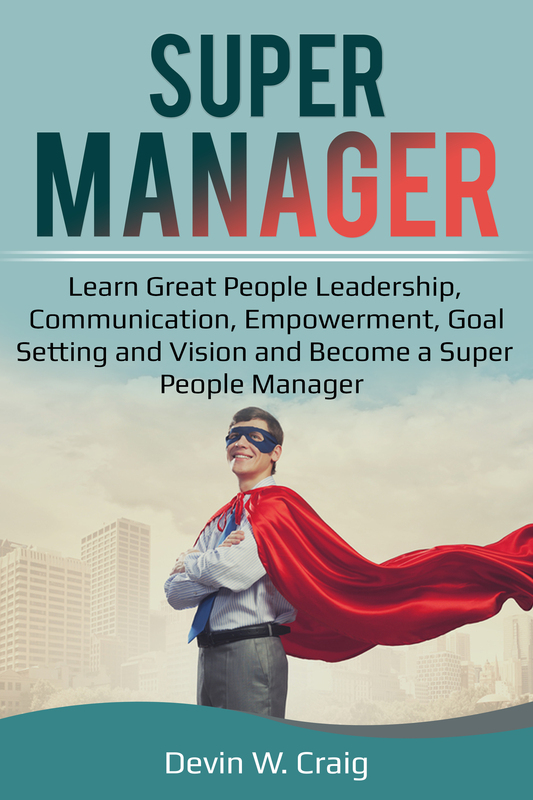 If you are or aspire to be a people manager one day, please prepare yourself. If you manager other managers, prepare them. People managers are critical to organizational success and performance and the engagement of people within an organization. Lazlo Boch is the former SVP of People Operations at Google and author of the book Work Rules. In his book he talks about a research initiative done by Google in the early 2000s. Basically Google got rid of people managers! But they quickly brought them back realizing that was a bad decision. Google then undertook a huge study of their people managers to find out what made them successful. They called it Project Oxygen. They discovered that they were 8 common qualities of the best managers and ended up adopted that list as the values and skills they expected to be exercised by their managers. What’s interesting is that this list is pretty universal and not only applicable to Google or the tech industry, but pretty much everywhere. 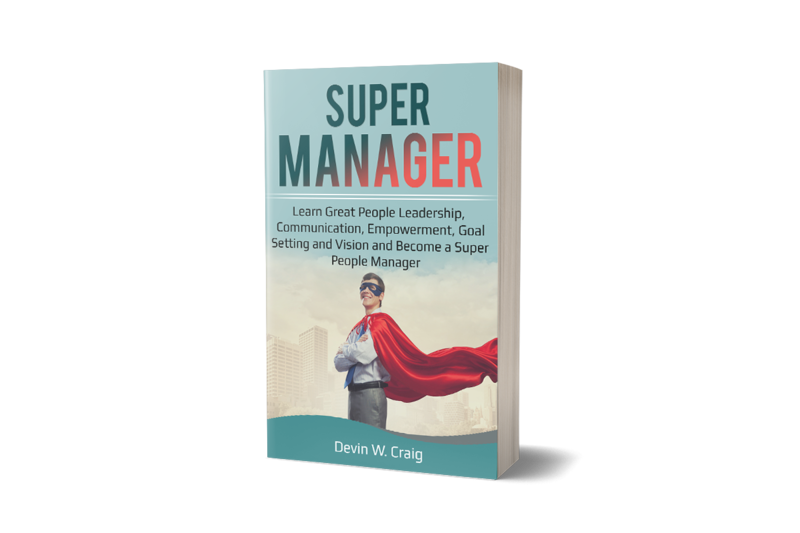 People managers have a responsibility to themselves, their people and their organizations to be their best, to become Super Managers. 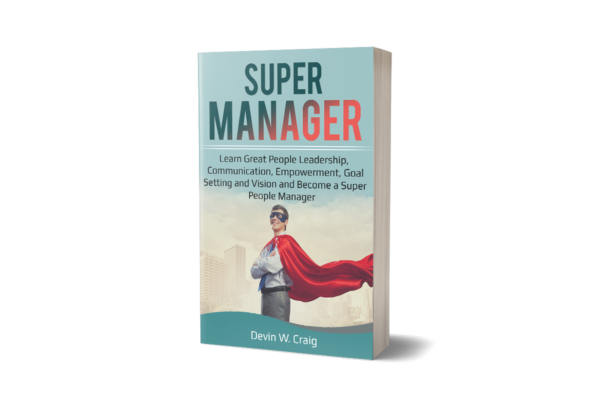 Super Managers realize that their business is now the people within the organization, not simply “what” the organization does. This book outlines what it takes to be a Super Manager and shares the best approaches to developing and exercising all of the skills necessary to become a Super Manager. It’s also a great book to use as a simple and approach textbook to build an internal people manager development course around for any type or size organization. It’s simple, practical and includes reflection questions, action steps, assessment reference list for the reading materials. I hope it helps you on your journey on building Super Managers! Let make work a place of joy, thriving and growth! Here’s to the future of work! Devin has practiced, studied, researched, taught and consulted on several topics within leadership, business and management. He is the owner and principal of CCG, a training and consulting company on a mission to make work better by building better managers, teams and cultures. For more details visit craigconsultinggroupccg.com.